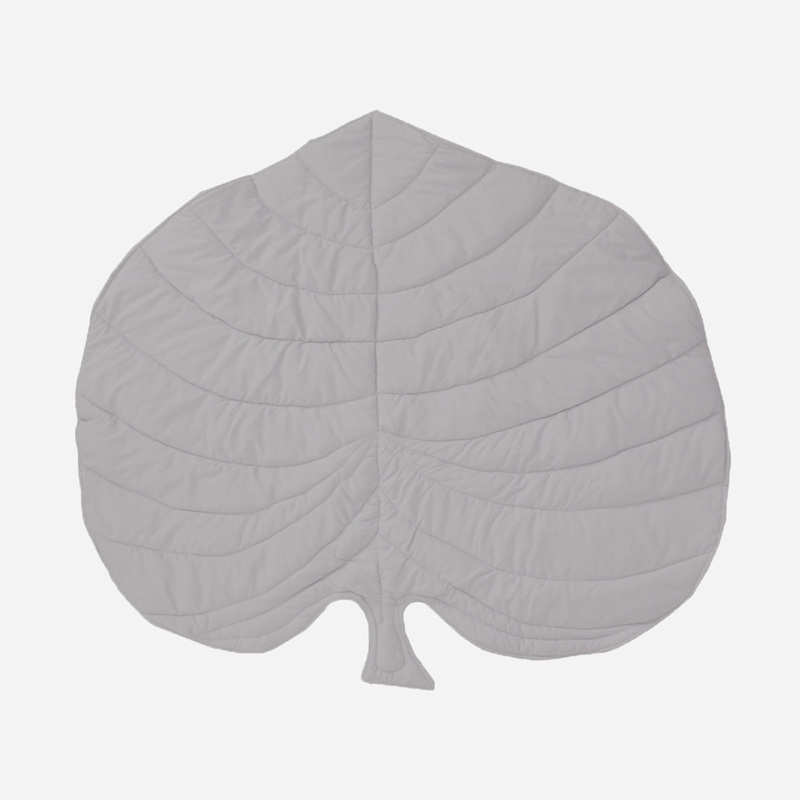 The unique Monstera Leaf Playmat – Grey by Bunni is bang on trend while providing a comfy play area for your little one. This washable playmat is handmade with love in South Africa from a high quality polyester cotton mix with a polyester filling. 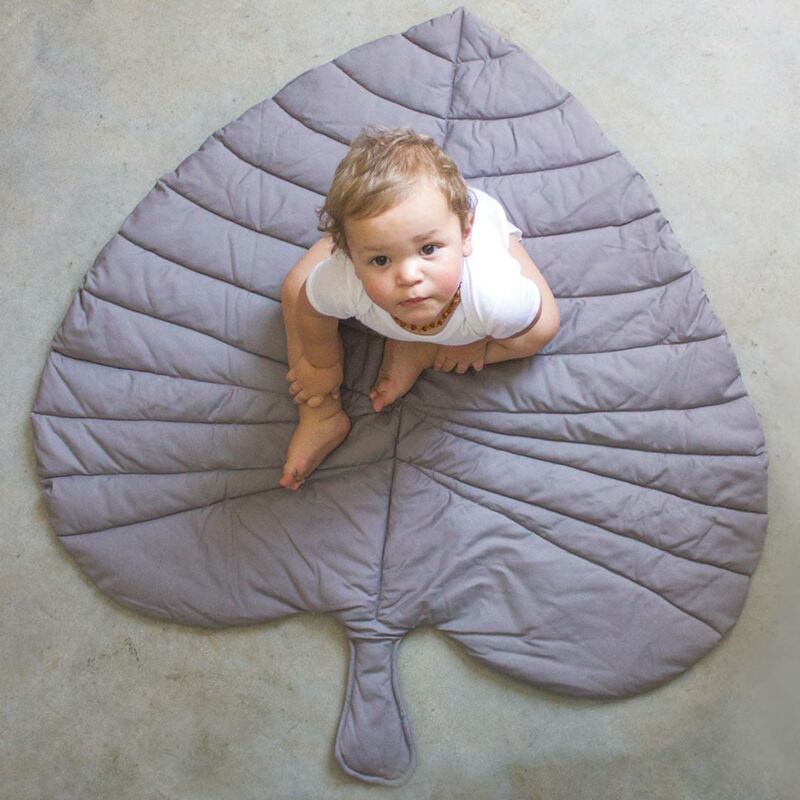 The distinctive Monstera leaf shape and beautiful stitching of the leaf’s veins make this playmat a prize piece to take to the park, beach or simply lay out for an impromptu garden picnic. The soft and cozy playmat is just as at home in the living area, lounge or to finish off your contemporary nursery.